Hello! 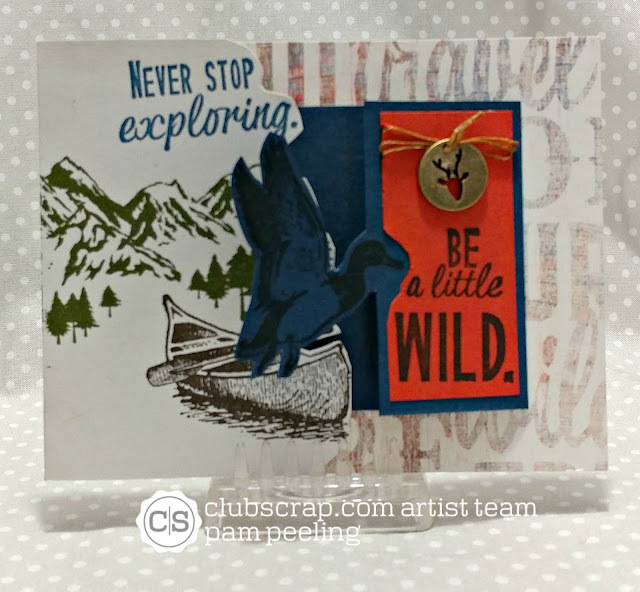 I played along at Club Scrap's Technique Challenge today-Stamping on the Edge. I used this month's Adirondacks kit to make my card. 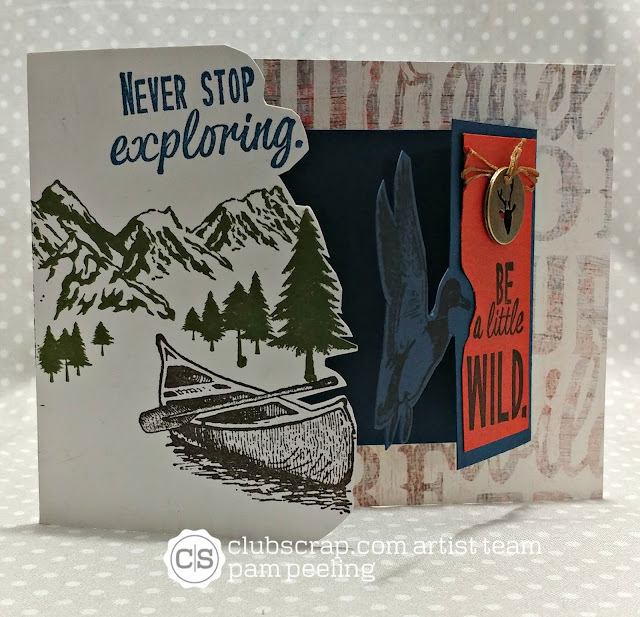 I made an inside gate fold card and used the Stamping on the Edge technique on both sides. 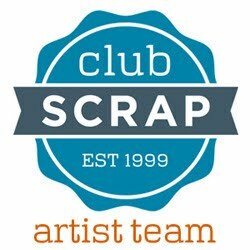 Check out this fun challenge at Club Scrap and all their other challenges on the forum! I would love to be able to play with this! What a great card! 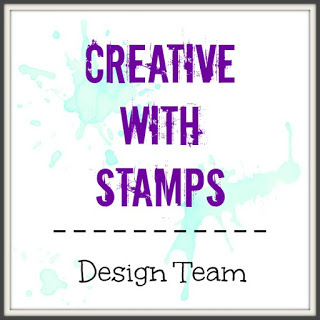 LOVE the idea of the double stamped edge! Great card.